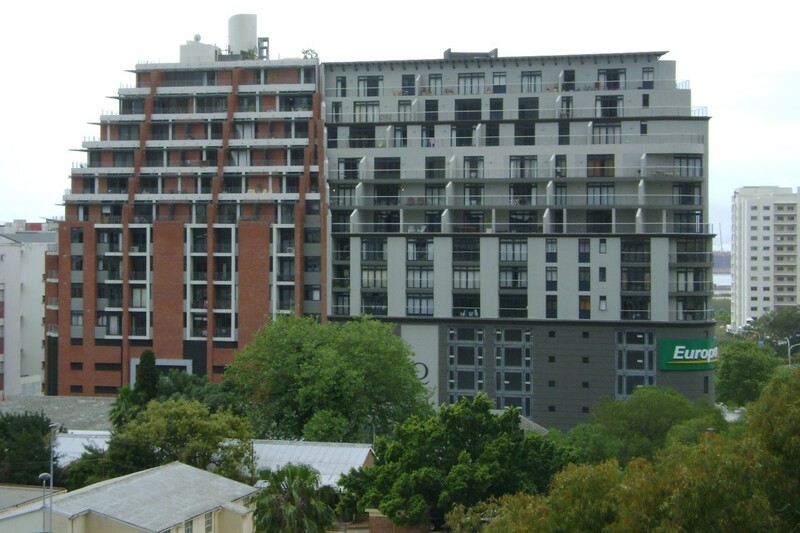 Metropolis is in close proximity to the prestigious & fashionable Cape Quarter Lifestyle Village as well as to numerous restaurants and cafes. 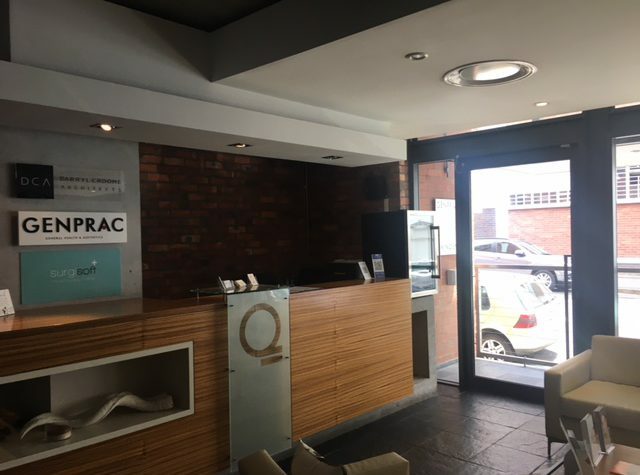 It is also within easy walking distance to the City Centre and boasts easy access to the Atlantic Seaboard, N1 and N2 Highways, making it the ideal location for any business. Prospective tenants have access to a shared reception area, bathrooms and full (wet) kitchen complete with appliances. The space has a sought after industrial look and feel. Neighbouring tenants are DCA and GenPrac. Office facilities include full power skirting for telephone & data cabling etc. as well as air-conditioning.